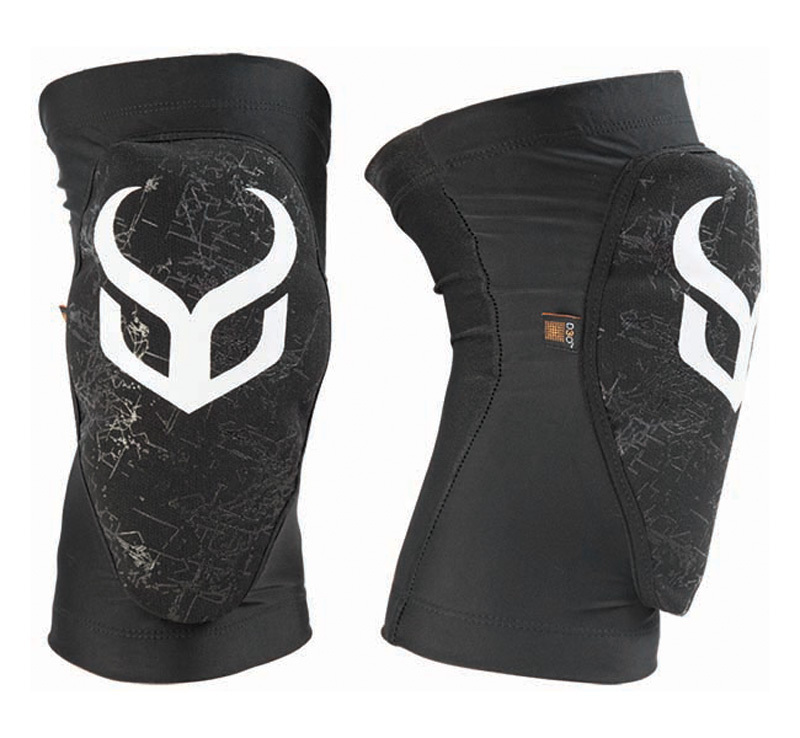 A great low profile knee guard with excellent D30 protection which hardens on impact to absorb the hardest of shocks. 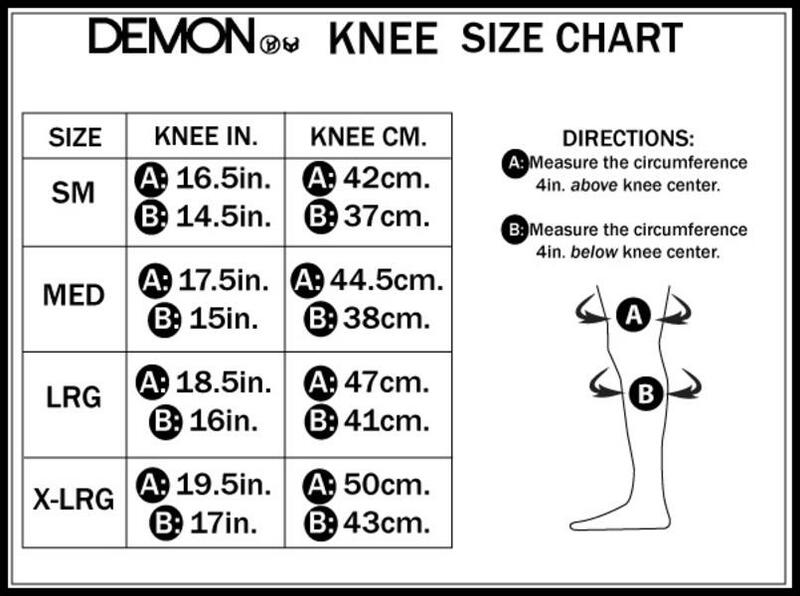 Demon use top quality materials to bring you some of the best protection on the market, incorporting D3O impact technology into the Soft Cap D3O knee pads to provide riders with soft, flexible pads that allow a full range of motion. The D3O material locks on shock and absorbs impact during a crash and then returns back to its flexible state.